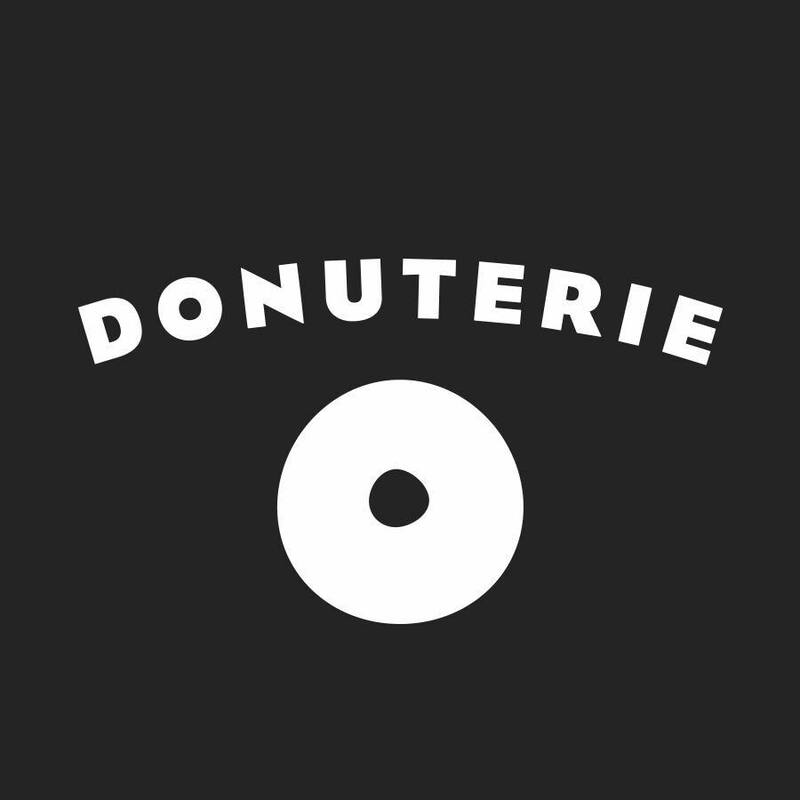 We are a sweet business that opened the first Donuterie store in 2014 in Tîrgu Mureș. Being a fast growing concept, by the end of 2016 we will have 11 stores opened in all the big cities of Romania. Donuterie is a place for friends and their craziness; it’s the dessert next to the coffee, the good part of a beginning, middle and end of the day.